Touring Scottsdale Prep is the best way to see the transformative educational experience we offer. We believe the highest goal of education is to become good, intellectually and morally. Support the AZ Tax Credit Drive! 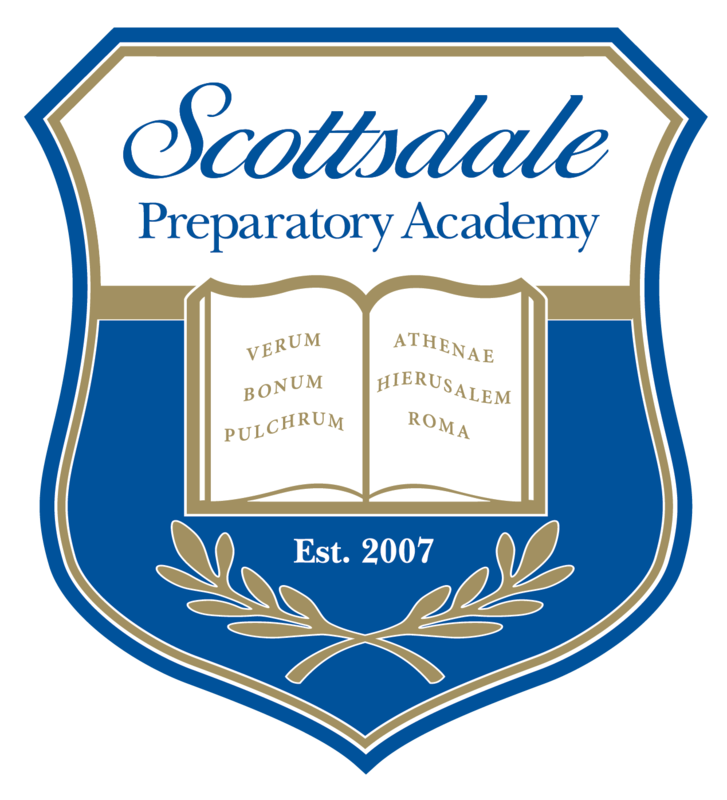 Support Scottsdale Prep and receive a dollar-for-dollar credit on your state tax liability! With the Better Together campaign, we are coming together to complete a new campus home and field worthy of our students and teachers, and worthy of the generations to come. Scottsdale Preparatory Academy is a state-chartered public school providing an honors level liberal arts curriculum in the tradition of the finest independent private schools. As such, we offer an outstanding opportunity for families who want the very best in a college preparatory institution. Scottsdale Prep is a member of the prestigious Great Hearts Academies network of prep schools in the metropolitan Phoenix area. Together, the Great Hearts Academies are setting a new standard and purpose for public secondary education. Our schools believe in each student’s innate potential to comprehend the rich tradition of Western Civilization to which he/she is heir and to grow in the virtues that mark a profound, philosophical life summarized by the triad of our Latin motto: verum, pulchrum, bonum – truth, beauty and goodness. We invite interested parents and prospective students to learn more about this opportunity by clicking the links above.